Medici: Masters of Florence 1. Sezon 3. Bölüm izle – diziyo..
Albizzi has managed to foment the citizenry against Cosimo, accusing him of the crime of usury. 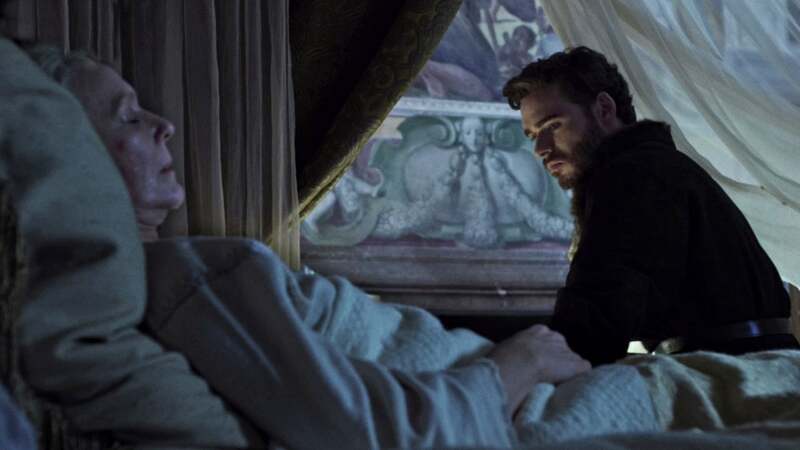 When Cosimo learns of the situation, he decides to return to Florence. Albizzi then invents a ploy to get Cosimo arrested and held for trial. Medici: Masters of FlorenceDizinin profil sayfasına git.